OMNI Hypnotherapists are known for fast results. 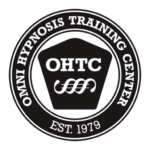 OMNI is the leading hypnosis training center with 33 locations in 22 countries and roughly 1’000 new students per year. We live hypnosis every day. We blieve that hypnotizing is easy. And we do anything we can, to promote modern hypnosis throughout the world. 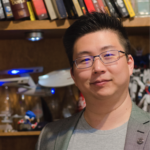 You are an OMNI and have not set up a listing yet? 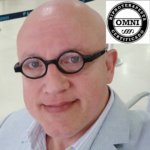 Register now and create your personal listing on the OMNIFINDER. Get found by potential clients in your area.